We are a family owned wholesale plant nursery, founded in 1930 by Harry Williamson and now owned and run by Harry’s Granddaughter & Grandson, Heather & Simeon Williamson. Based in Hereford, we grow over 6 million plants every year on over 400 acres of land. Trees are one of our specialities, from 1 year old saplings (transplants) to fully established mature trees, all supplied in to the Landscape Contract and Garden Design industry as well as local authorities across the UK. Our 70 acres of container grown stock supply garden centres from Inverness to St Ivey’s. 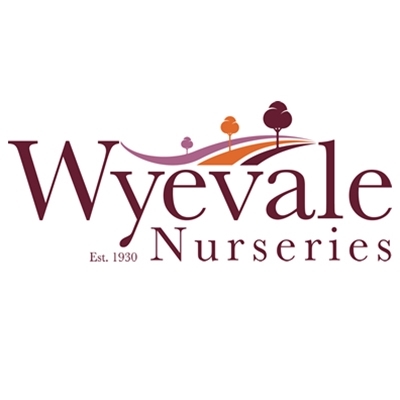 Wyevale Nurseries and our 150 staff are delighted to be able to support The Hay Festival.